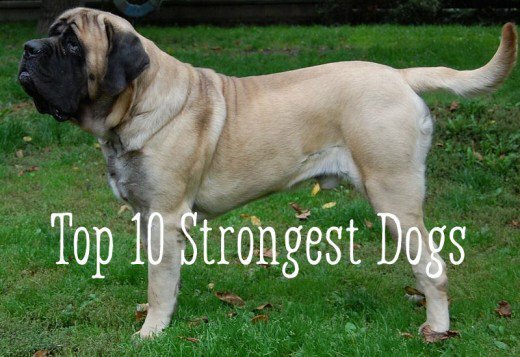 This is a list made by analyzing the Dog Breeds power and weight ratio! 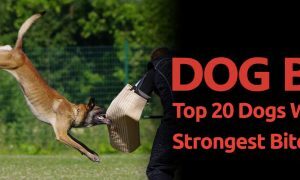 Selecting the strongest dogs out there is a difficult task, considering that when we look at our companions we have a hard time imagining their extreme physical capabilities! 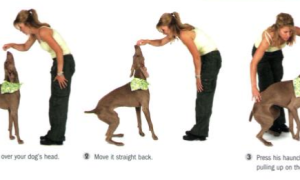 And most of the time, we never get to witness our canines strength, except the occasional arm pulling when we walk them on the leash! 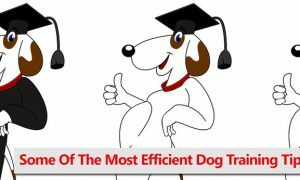 These dogs have been using their strength to complete heavy tasks ever since their existence: from guarding to hunting, herding and weight pulling. And should you decide to go for one of these listed dogs, you should keep in mind that they are more demanding than others, by nature! 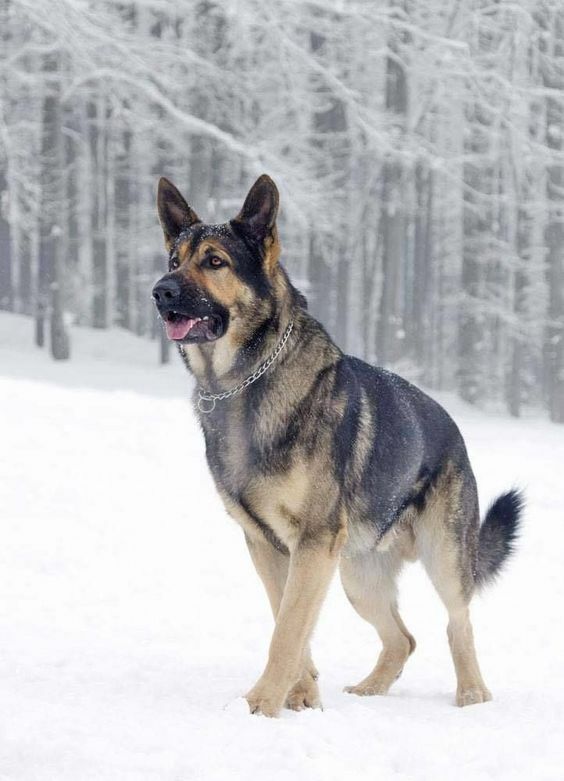 German Shepherds are one of the most popular dog breeds and for the most various reasons! They are strong, beautiful and intelligent and above all, extremely loyal! Their strength and brains have made them requested among the military, security agents, law enforcement, anti-terrorist organizations, and many others for all the good reasons! You would not want to see a German Shepherd chasing you, as they will easily take you down! 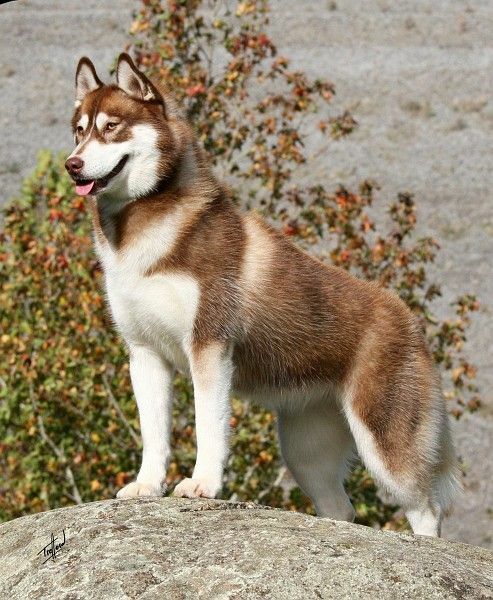 Siberian Huskies are well-known sledge dogs! These medium-sized dogs have been pulling sleds and carrying people and supplies ever since their existence! They have strong muscular bodies, legs and broad shoulders, which give them a lot of power to go over huge distances, even in the toughest terrains, during the harshest of weathers! 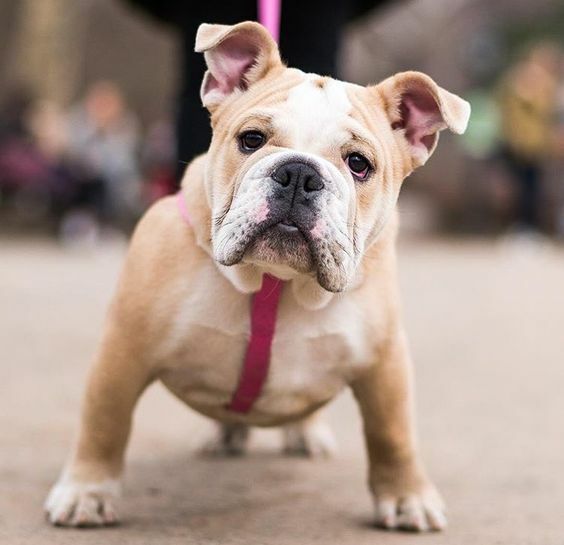 The English Bulldog, although short, is packed with muscles and is eager to put those muscles to good use! They were bred to fight and take down bulls back in the older days, and they have done a great job at it! 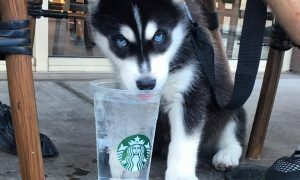 And, that is the exact reason why these dogs are always used to create all of the other aggressive dog breeds out there! Bulldog Breed is an awesome breed. 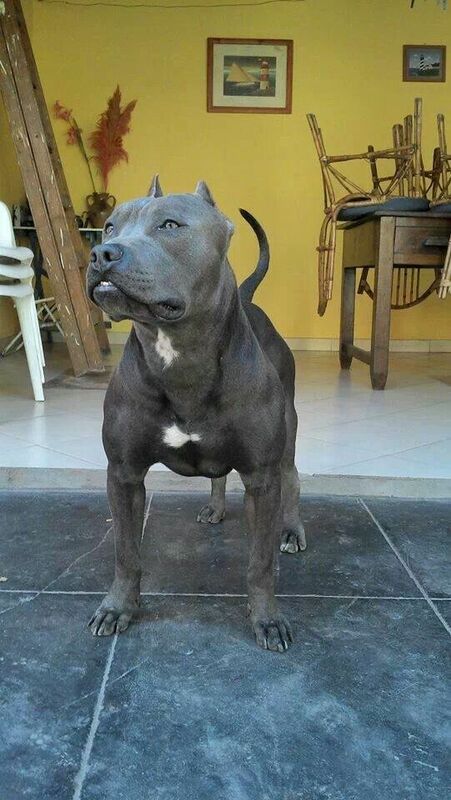 Pit Bulls were designed and created for fighting purposes only! The perfect fighter is surely built strong, fast, and packed with muscles! They have so much power that if a Pit Bull jumped on you with their full force, you can surely assume you have been hit by a cannonball and managed to survive! Meanwhile, nowadays they are used to pull weights, too! Despite their notorious reputation, they will only turn violent if trained and raised to be so, otherwise, they are very loving and gentle companions! 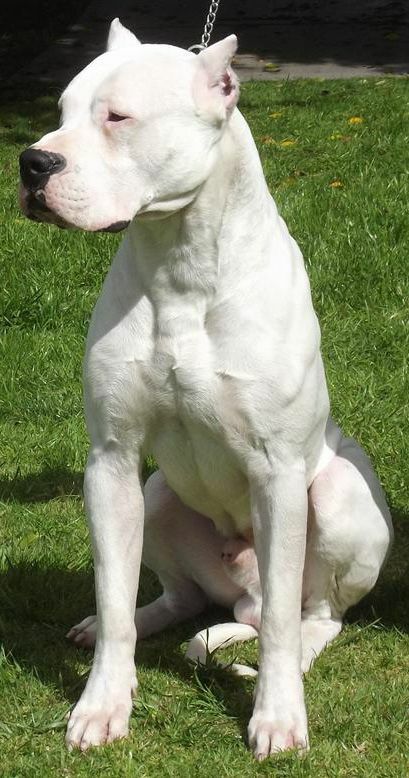 Dogo Argentinos have originally been bred as hunters, and they have hunted wild boars ever since! They have a fighting spirit and a high tolerance for pain! 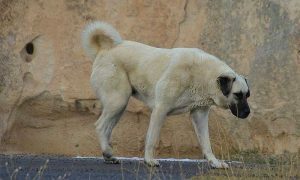 Their appearance is scary – very muscular and tall, and easily noticed because of their short and thin coats! 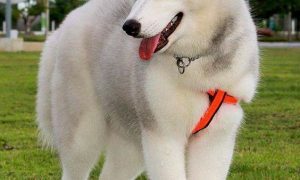 Yet, at the same time, they are extremely loyal and will always be by their owner’s side! 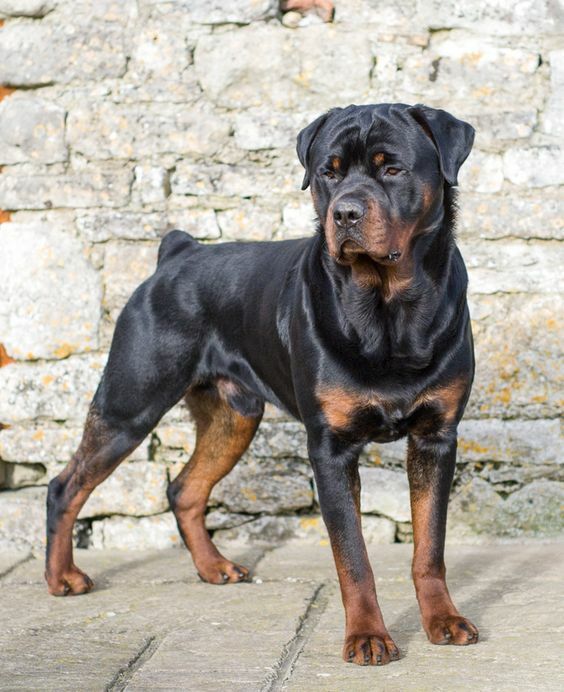 Rottweilers are the types of dogs that would herd an entire herd of cattle and maneuver them all on their own! They have also helped around in pulling wagons as well as transporting supplies! Although, soon enough, they became good household companions too! 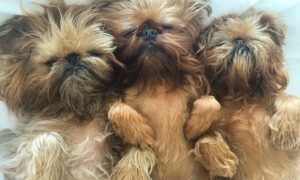 But, their temper is quite problematic, so you should train them at a very early age and continue with training and assertiveness every day! 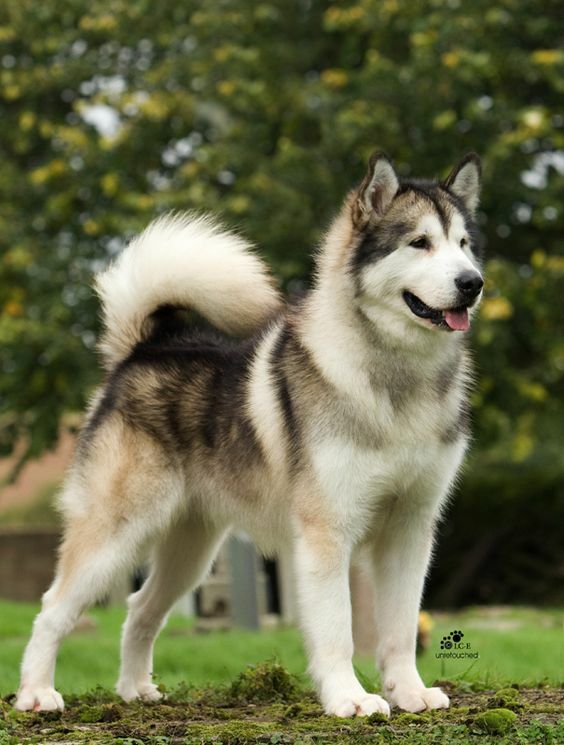 Alaskan Malamutes although very similar, they are bigger in size and strength than the Siberian Huskies! They have a very strong and muscular body and their back is one of the strongest out there, known for carrying and pulling large weights in impossible terrains! Their personality is also very strong, and they will let you know about it through their attitude every now and then! 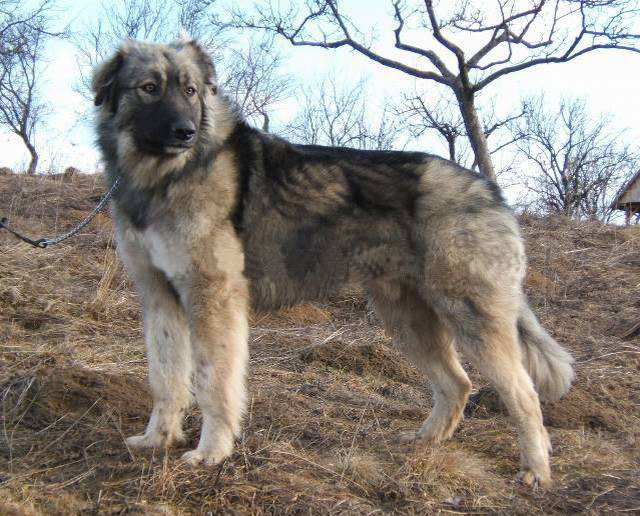 The Carpathian Shepherds were used for keeping sheep safe around tough mountains where an encounter with bears, wolves, and lions was not a surprise! And, they are known to have a strong personality that would not back down when encountered with such wild attackers! Their bodies are tall, with strong and muscular legs, shoulders and extremely powerful jaws! 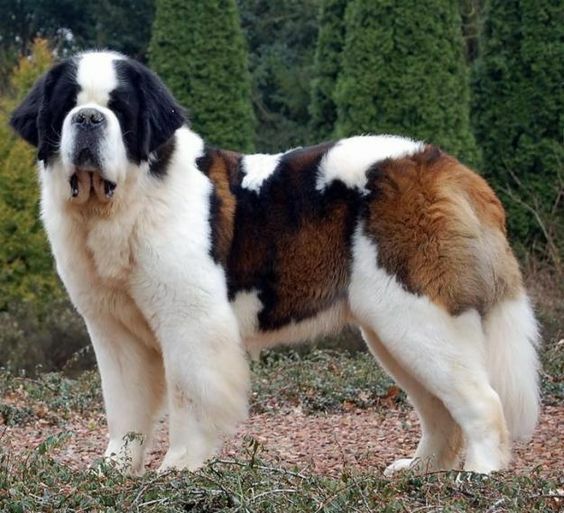 St. Bernard is a Swiss dog that has been used to hunt for lost tourists, trapped in avalanches! They have dug massive amounts of snow, reached these tourist’s bodies, dragged and guided them back to safe lands! 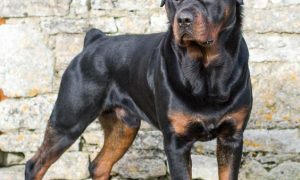 They are tall, extremely powerful, yet selfless loyal dogs! Nowadays, they are used as lovable household pets! 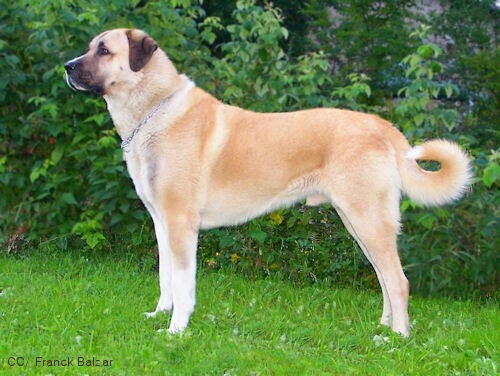 The Kangal is considered one of the oldest breeds that have helped with livestock and guarding purposes for longer than we can remember! 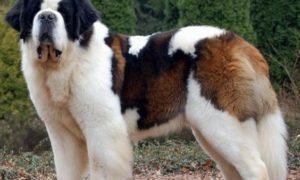 As the tallest dog around, they have a very high endurance for pain – they have fought with large and very dangerous animals for as long as they have been around! 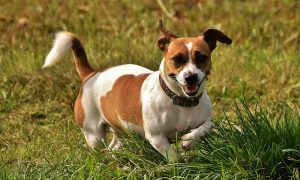 Considering their strength and their full-of-love and loyal personalities, you could be looking at the perfect dog, right here!